Truly the king of cabbage! With exceptional nutrient richness and a delicious flavor, this is a superfood that I eat regularly. 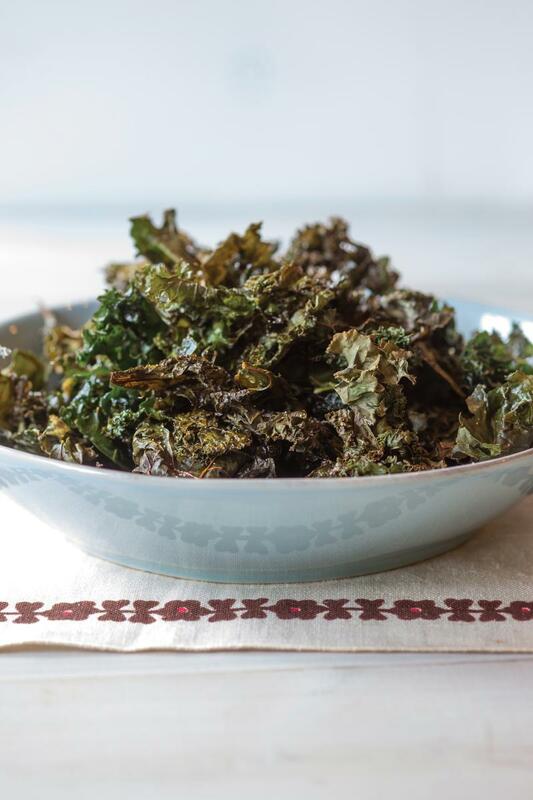 This amazing vegetable is loaded with fiber and vitamins A, C and K and early in history, many used to eat kale as a detox by providing enzymes to help your liver get rid of harmful chemicals in your body. During Roman times, as well as the Middle Ages of England, Kale was recognized early on for its health benefits. Throughout history Kale was favored by royalty and was brought to the United States during the late 17th century by the English. In present day, this leafy food has been found to be a big preventative of many cancers. Shown to lower the risks of cancers, which include bladder, breast, colon, ovary, and prostate – the main ingredient responsible for this protective ability is Isothiocyanates (ITCs). Many also opt to put Kale in a salad instead of other cabbages, for its ability to lower cholesterol as well. Kale is also loaded with lutein and zeaxanthin which are a matched pair of antioxidants (as almost without exception, foods that contain one also contain the other). These two antioxidants are found in high concentrations in the tissue of the macula- which is a spot located in the back of the eye that is rich with pigment and acts a “sunscreen” for your eyes. This protection helps prevent Macular Degeneration (the leading cause of blindness in the elderly). However, our bodies can’t make these nutrients on their own, so we have to get them from food. So eating Kale, which is rich in both, on a regular basis with other vegetables at least 2 or 3 times a week is a great idea! Here is a fun healthy snack to munch on all day, Enjoy! Tear the kale leaves into bite-size pieces from the thick stem: discard the stems. Heat the olive oil in a large pot over medium heat. Cook and stir the garlic in the hot oil until softened, about 2 minutes. Add the kale and continue cooking and stirring until the kale is bright green and wilted, about 5 minutes more. Previous Post Stop Acne and Stop the Spots with Regular Exfoliation! Next Post Creating a Holiday Makeup Look with Ombre Lips!